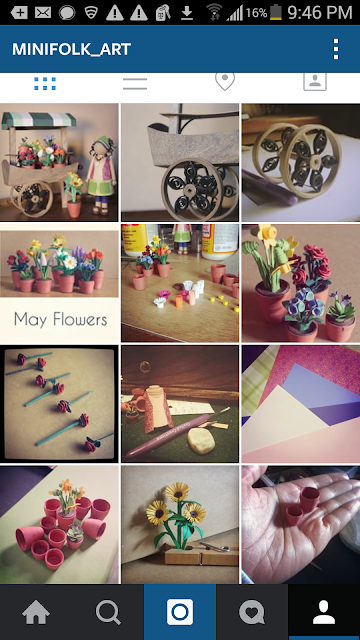 Minifolk is on now instagram! There you'll find in-progress pics, things that inspire and other bits and bobs of the journey of these paper people. If you're there, give us a follow!